Foo Fridays = every last Friday of the month! has it been a month already? 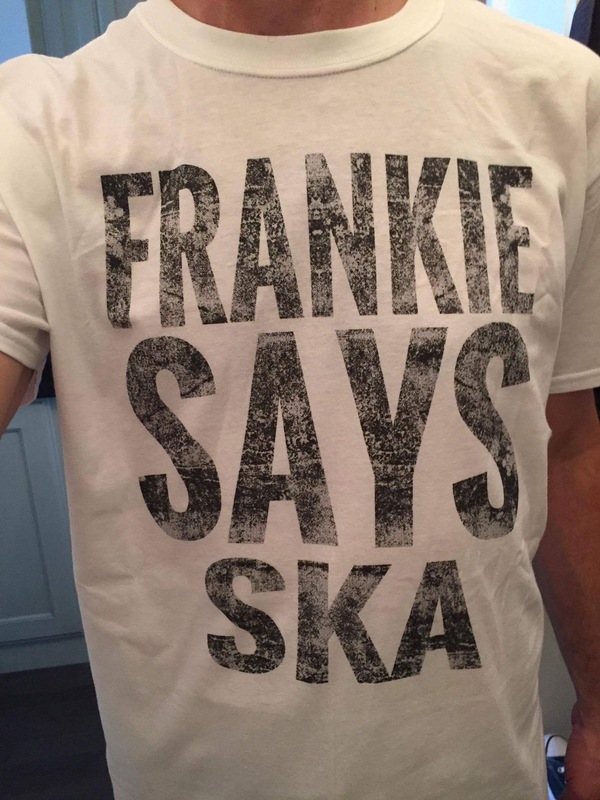 we are back on the bassy thingy (& also spinning reggaeriffic vibes pre party & between sets) this Friday night with Frankie Foo & The Yoyo Smugglers at Grossman’s Tavern, 379 Spadina! 10p til we drop. No COVER! see U on the dance floor! 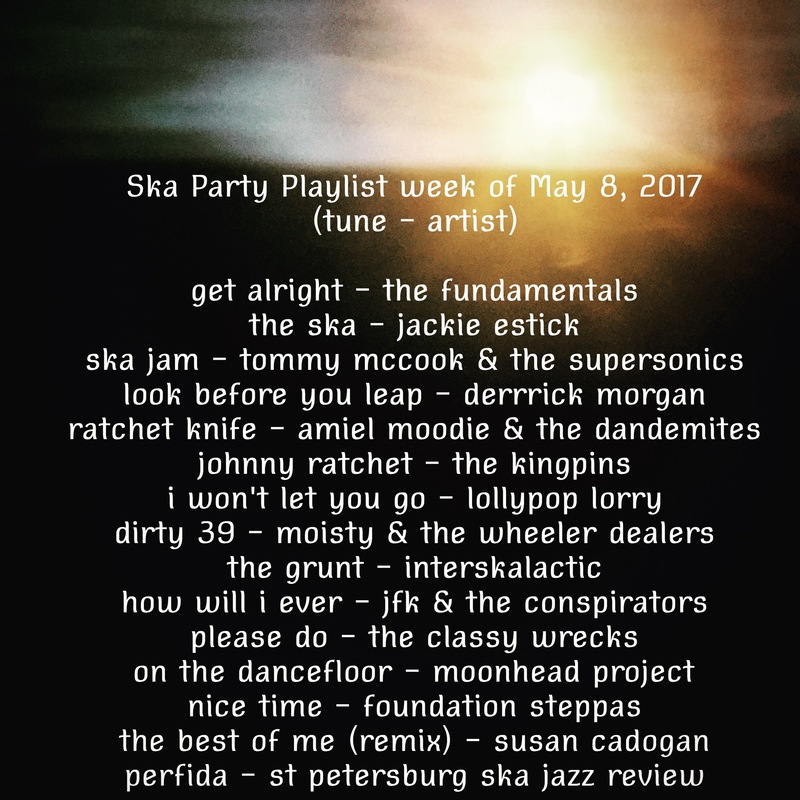 we feel the heat this week on Ska Party! tune in to find out what we mean! Thursday May 4, 2017 and beyond!